Chef Sam Davis has been wowing New Yorkers for the last few years with her Jamaica-inspired recipes. The private chef and caterer has made numerous public appearances and has maintained that bringing a piece of Jamaica into your home is not only doable, but quite easy. 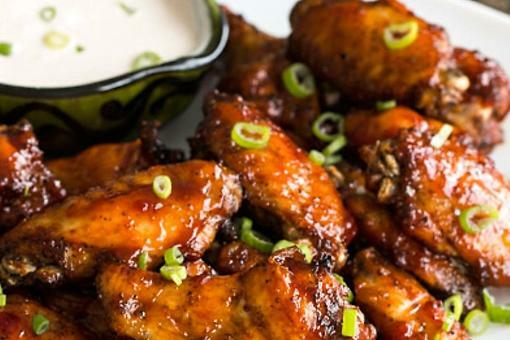 Here’s her recipe for Sweet and Spicy Wings! Cut and clean chicken wings. Place in a large bowl and add all ingredients except for the hot sauce. 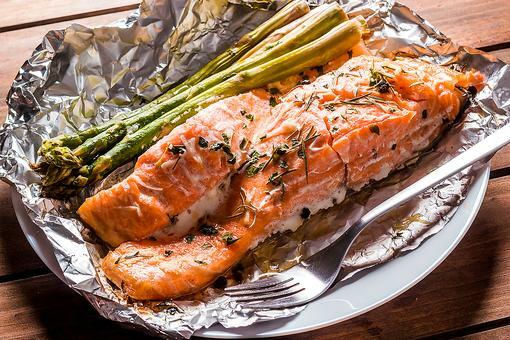 Place wings on the grill and sear each side for 2 to 3 minutes or until sufficiently brown. Then move chicken to warm side and let rest for 25 to 30 minutes. Once they are done, place the wings in a large bowl. Pour in the sweet and spicy hot sauce. Gently toss until every wing is lightly covered. Garnish with scallion. Extracted from fresh coconut kernel through an old-fashioned technique known as cold pressing. Sugar, water, vinegar, sweet peppers and hot peppers. Yum! Love this! 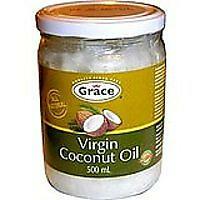 Will try it. Thanks Chef Sam. I love Grace Sweet N Spicy sauce :-). 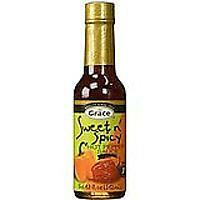 Cannot wait to try the sweet 'n spicy sauce, Grace Foods! These wings look amazing! Apricot-Glazed Chicken Wings: Sweet & Spicy Grilling Goodness! 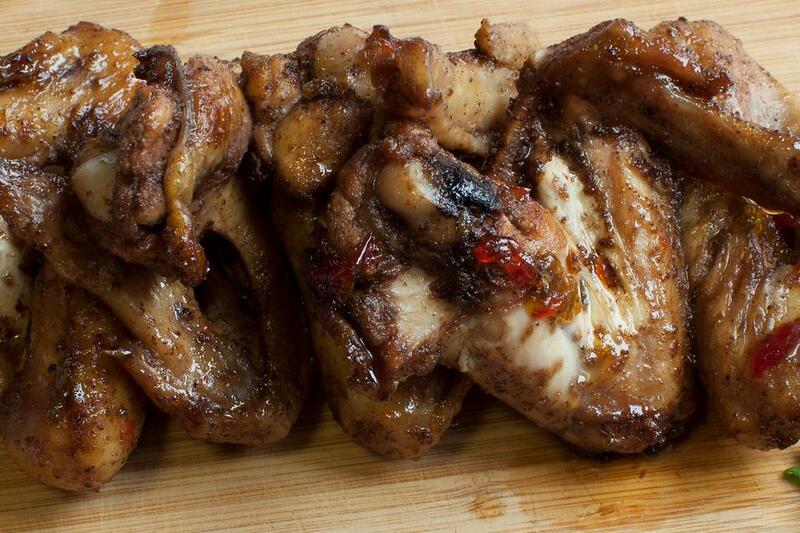 Chicken Wing Recipe: How to Make Chef Sam Davis' Sweet & Spicy Jamaican Chicken Wings!